It is a platitude that one man’s terrorist is another man’s freedom fighter. It is for precisely this reason that the international community has not been able to agree on a definition of terrorism to be embedded in international law. The issue in this appeal was whether the definition of ‘terrorism’ in the UK Terrorism Act 2000 includes military attacks by non-state armed groups against national or international armed forces in a non-international armed conflict. The following is taken from the Supreme Court’s press summary. References in square brackets are to paragraphs in the judgment. a direct or indirect encouragement … to the commission, preparation, or instigation of acts of terrorism. The publications in question included videos which Mr Gul posted on YouTube showing attacks by members of al-Qaeda, the Taliban, and other proscribed groups on military targets in Chechnya, and on the Coalition forces in Iraq and in Afghanistan. They also showed the use of improvised explosive devices against Coalition forces, excerpts from ‘martyrdom videos’, and clips of attacks on civilians, including the 11 September 2001 attack on the United States. These videos were accompanied by commentaries praising the bravery, and martyrdom, of those carrying out the attacks, and encouraging others to emulate them. The Court of Appeal had refused Mr Gul’s appeal against conviction and sentence. His appeal to the Supreme Court was based on a challenge to the conclusion of the Court of Appeal (arising from a direction given by the trial judge following a request from the jury) that the definition of terrorism included military attacks by non-state armed groups against national or international armed forces in their territory. The Supreme Court unanimously dismissed Mr Gul’s appeal for reasons contained in a judgment given by Lord Neuberger and Lord Judge, with whom the other members of the Court agreed. Mr Gul argued that both domestic law and international law required the statutory definition of terrorism to be interpreted narrowly, so as to exclude its application to situations such as those depicted in some of the videos which he had uploaded, namely those involving actions by non-state armed troops attacking foreign armed forces in their territory. The court addressed this argument first by considering the application of familiar domestic law principles to the statutory definition of ‘terrorism’, and then by considering whether that results in a conclusion which has to be adapted to meet those requirements of international law that are incorporated into domestic law . Applying the familiar domestic law approach to statutory interpretation, the Court held that there was no basis on which the natural, very wide, meaning of section 1 of the 2000 Act could be read restrictively, as Mr Gul argued. 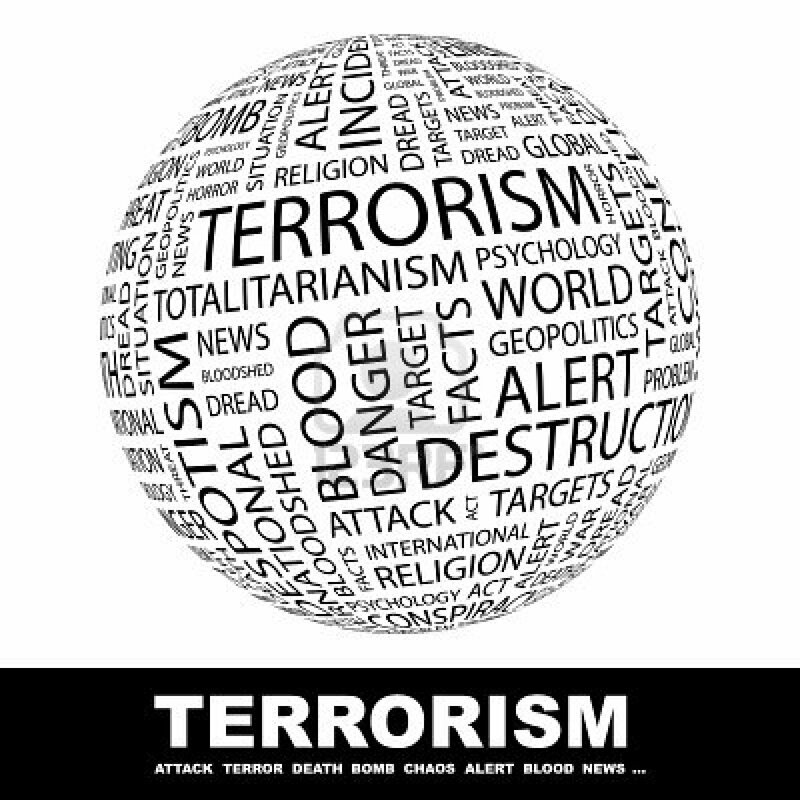 The definition had clearly been drafted in deliberately wide terms so as to take account of the various and possibly unpredictable forms that terrorism might take, and the changes which may occur in the diplomatic and political spheres [31–2, 38]. In reaching this conclusion, the Court considered that section 117 of the 2000 Act, which prohibits the prosecution of most offences under the 2000 and 2006 Acts without the consent of the Director of Public Prosecutions or (in some cases) the Attorney General, to be of no assistance [35-37, 42]. The Court also observed that creating an offence with a very broad reach and then invoking prosecutorial discretion as a means of mitigation was undesirable in principle and should only be adopted if it is unavoidable. In these circumstances, the only reason for the Court to interpret the definition more restrictively would be if it conflicted with the European Convention on Human Rights (which was not relied on by Mr Gul) or with the United Kingdom’s obligations in international law more generally . The first aspect of Mr Gul’s argument here was that the United Kingdom’s international obligations require it to define terrorism more narrowly in its criminal laws, as it should have the same meaning as it has in international law. The second aspect was that the United Kingdom could not criminalize terrorism happening abroad except so far as international law allowed. Both aspects of the international law argument face the ‘insuperable obstacle’ that there is no accepted definition of terrorism in international law . The U.N. General Assembly’s working group seeking to agree a comprehensive international convention on terrorism, reported in 2012 that there were disagreements as to the precise distinction between terrorism and ‘legitimate struggle of peoples fighting in the exercise of their right to self-determination’. And, although there are other, non-comprehensive treaties dealing with terrorism, there is no plain or consistent approach in UN Conventions on the issue [46–48]. This is consistent with what was said by this Court in Al Sirri v Secretary of State  UKSC 54,  3 WLR 1263, para 37 . Moreover, there have been U.N. resolutions referring to the activities of al-Qaeda and the Taliban as ‘terrorism’, although their actions involved insurgents attacking forces of states and intergovernmental organizations in non- international armed conflict. And the international law of armed conflict does not give any immunity combatants in non-international armed conflicts [49–50]. It is true that some other provisions of the 2000 and 2006 Acts give effect to treaties that do not extend to insurgent attacks on military forces in non-international armed conflicts. But there was no reason why the United Kingdom could not go further in the 2000 Act than the treaties had. And even if those treaties had intended to limit the definition of terrorism that they applied, that would only affect the particular provisions of the 2000 Act that implemented those treaties . As to the second aspect of the international law argument, it was irrelevant for present purposes whether the United Kingdom can criminalize certain actions committed abroad, because the material in this case was disseminated in the United Kingdom . Therefore, whether one approaches the matter as an issue of purely domestic law, or as an issue of domestic law read in the light of international law, there was no valid basis for reading the definition of terrorism more narrowly than the plain and natural meaning of its words suggested. See Section 1 and s40(1)(b) Terrorism Act 2000. Consider the reaction of the Government should Abu Qatada decide publish his memories? Now consider the actions of Mr Mark Thatcher, who pleaded guilty in a South African Court for his part in an attempted coup. Since the above two individuals fall squarely within the definition of ‘Terrorist’ within the 2000 Act why are they not under any form of control order? Why can one of them public a book to derive profit from his act of terrorism? Can the publishers be prosecuted for disseminating terrorist literature? Can downloading the Kindle copy expose the purchaser to criminal liability for downloading terrorist literature? A British Civilian from Manchester fighting in Libya identifies a target and relays it to the British soldier from Manchester who, over the radio, directs a Tornado aircraft onto the target which is destroyed. The law would throw the civilian in jail on his return to the UK while the soldier is awarded a clasp to his General Service Medal. Is the law in this area coherent? The Trotter family in the golden-age TV sitcom Only Fools and Horses lived in a block of social housing called Nelson Mandela House. At the time, naming a building Nelson Mandela House was capable of being an indirect encouragement of terrorism, as defined in the Act. The Appellant should have relied upon his Convention right of free speech. What were his lawyers thinking of? I believe you do realise that while Article 10 gives a right of free speech, it does not allow hate speech. Therefore disseminating material which contains acts of terrorism with added glorifying commentary does make it ‘hate speech’. I am fairly certain ‘kill all westerners/non-believers’ counts as such.